The New Zealand Rose Society was successful with two nominations for awards at the 18th World Rose Convention held in Denmark recently. Mrs Fiona Hyland of Dunedin was recognised with the World Rose Award for services to the rose. 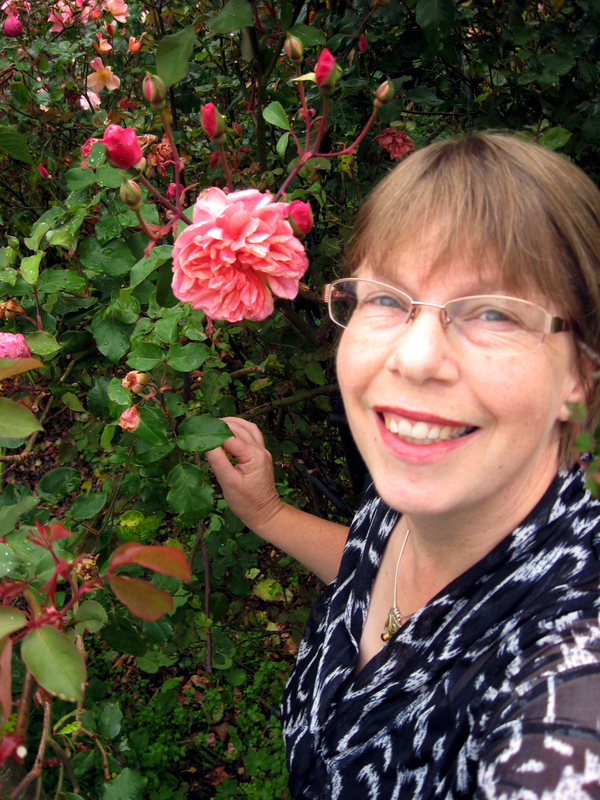 Fiona is a long- standing member of Heritage Roses New Zealand and has built up an impressive record as an editor, researcher and speaker in the field of Heritage Roses at a local, national and international level. 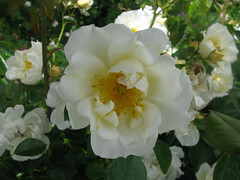 This has included a strong interest in the collection of heritage roses at the Dunedin Northern Cemetery. 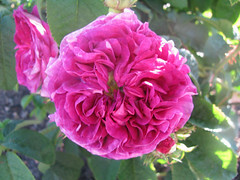 In 2005, Dunedin hosted the International Heritage Roses Conference and Fiona played a key role in this event by editing publications associated with the conference and has also edited booklets featuring the writings of well-known New Zealand Heritage Rose expert Nancy Steen and Ken Nobbs, co-founder of Heritage Roses New Zealand. 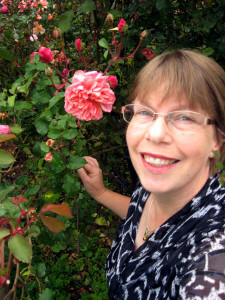 She has also been editor of the quarterly Heritage Roses New Zealand Journal and was also editor of the electronic journal for Heritage Roses for the World Federation of Rose Societies from 2006 – 2010. A sought after speaker, Fiona has spoken to many groups locally, nationally and internationally about heritage roses. This has included a presentation at the WFRS Regional Convention in Palmerston North in 2013 on Conserving Heritage Roses. Fiona is a highly respected and valued New Zealand Rosarian who is very deserving of the World Rose Award. The Botanic Gardens contain two distinct rose gardens; the Central Rose Garden and the Heritage Rose Garden. 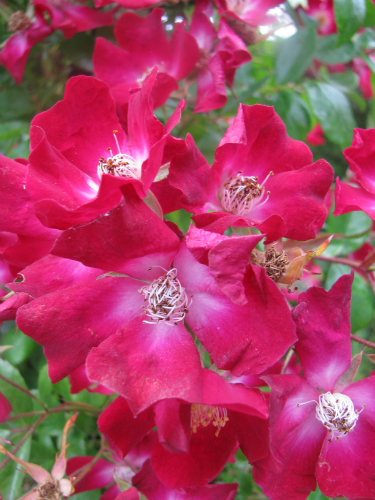 Dating back to 1910, the Central Rose Garden contains bush, standard and climbing roses of modern varieties. New varieties are also trialled for a period of five years to determine their suitability for the Canterbury climate. The Heritage Rose Garden was developed in 1952 and redesigned in 1999. 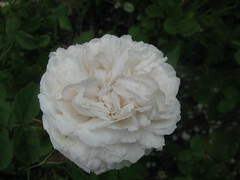 Now containing over 200 heritage roses, many herbaceous perennials complement the plantings which creates added interest. 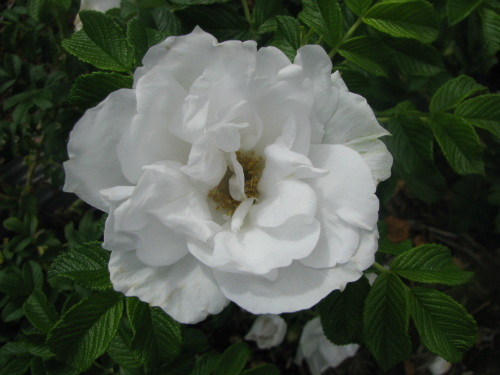 Recent plantings of roses have focused on varieties that have been rediscovered by members of Heritage Roses New Zealand (Inc.) whose members also assist with the maintenance of this area. The convention in Denmark saw 620 rosarians (24 from New Zealand) from 34 countries attend a program of lectures, garden visits and social events in what was the first World Rose Convention held in Scandinavia. 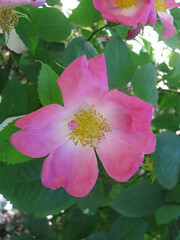 The New Zealand Rose Society continues to maintain an active presence on the international rose scene with Mr Doug Grant (Pukekohe) representing NZ as one of the Vice Presidents for Oceania, Mr Hayden Foulds (Woodville) as a member of the publications committee and Mr Derrol White (Whangarei) as a member of the International Judges committee. The New Zealand Rose Society will also host a ‘post’ post tour as part of the next World Rose Convention to be held in Adelaide, Australia in October 2021.